Asiago cheese is a D.O.P (protected designation of origin). 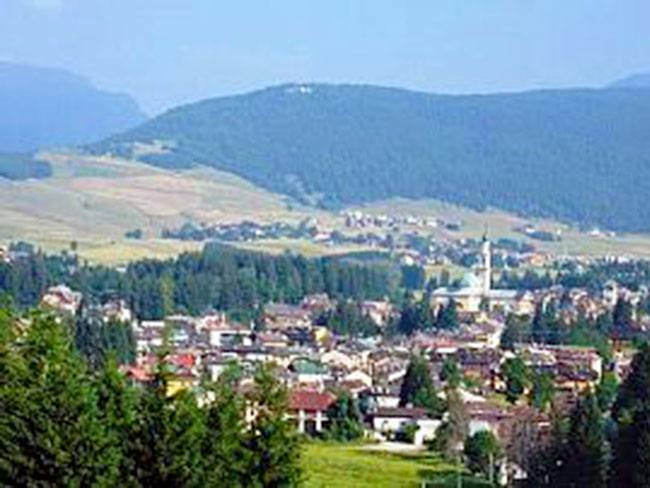 It comes from the Asiago Plateau located in the Province of Vicenza between the Po River and the Southern mountain of the Valsugana valley. 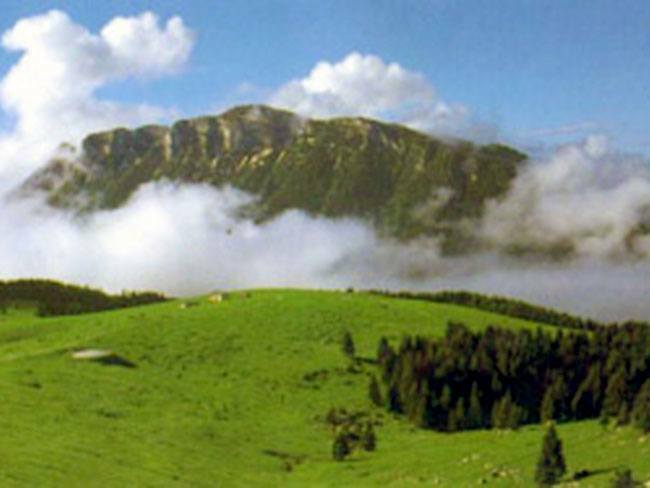 The area is a thousand meters above sea level and surrounded by mountains. 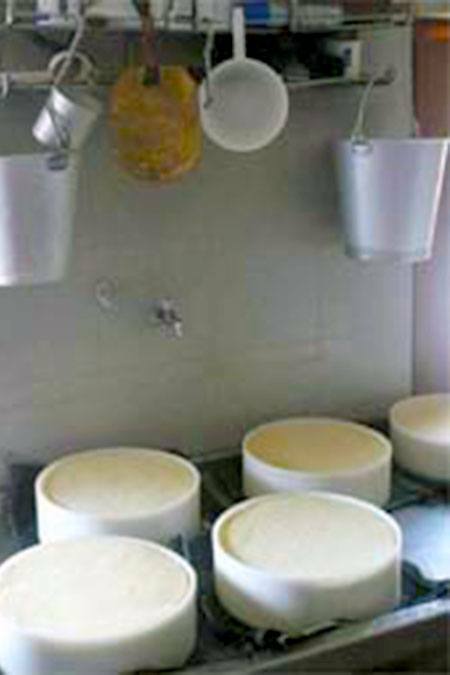 Fresh Asiago ("dolce" or "fresco") also known as Pressato is an off-white color and is milder in flavor than the aged Asiago. It has an aroma slightly reminiscent of yogurt and butter. Its supple texture and pale color reflect its shorter aging period. The flavor is sweet, with a bright, youthful quality. Mature Asiago which is called Asiago d´Allevo. This has a more yellowish color and is somewhat grainy in texture with a more complex flavor/aroma. This is a cheese to be aged from 8 months to 2 years.